Every fall, ELCA congregations and ministries are invited to celebrate our church’s connections and common mission within Christ’s global church by celebrating Global Church Sunday. This includes long- and short- term missionaries, YAGMs (Young Adults in Global Mission), ELCA connections with Lutheran World Relief, worldwide hunger, water, malaria, AIDS and church building projects, our Companion Synods in El Salvador and Hong Kong and more. Click here for more information! The Mission Team for Global Partnerships helps the synod and its congregations establish connections with the global Christian community by supporting growth in Companion Synod relationships, creating partnerships with congregations in other parts of the world; learning about issues of globalization; and by lifting up opportunities to accompany global churches in their mission. 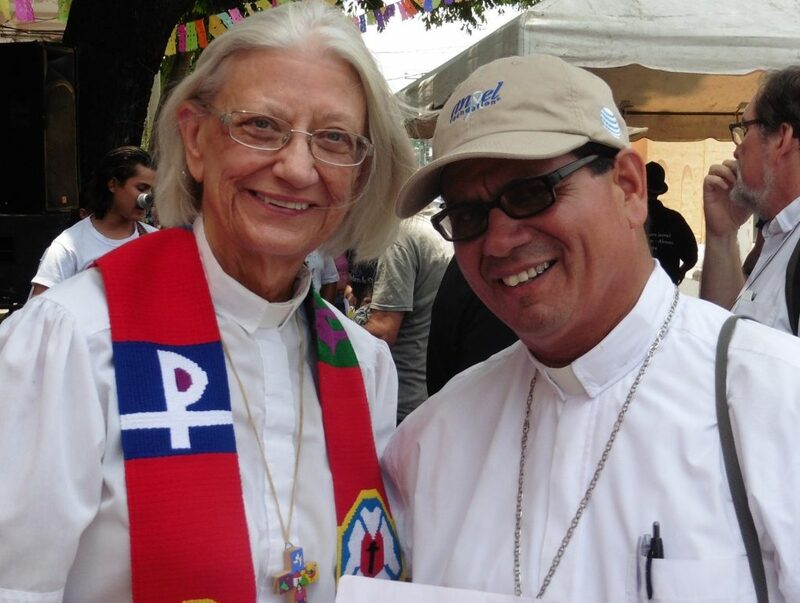 We are also mandated to lift up connections with other Christians through the Lutheran World Federation and the World Council of Churches while helping to communicate to the congregations the global partnerships of the synod and opportunities for more active engagement in those partnerships. 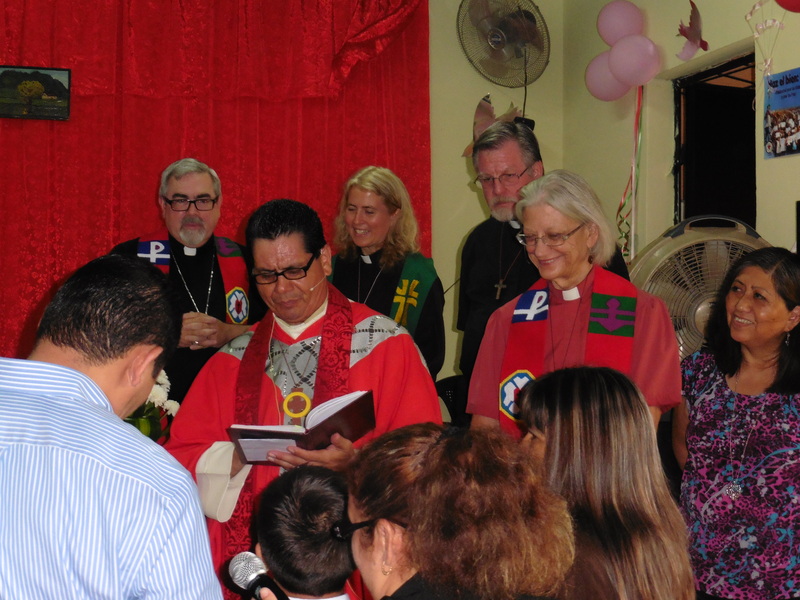 Our work with immigrants and refugees from partner churches overlaps with concerns of the Justice Team of the Synod, so we work together in this area. 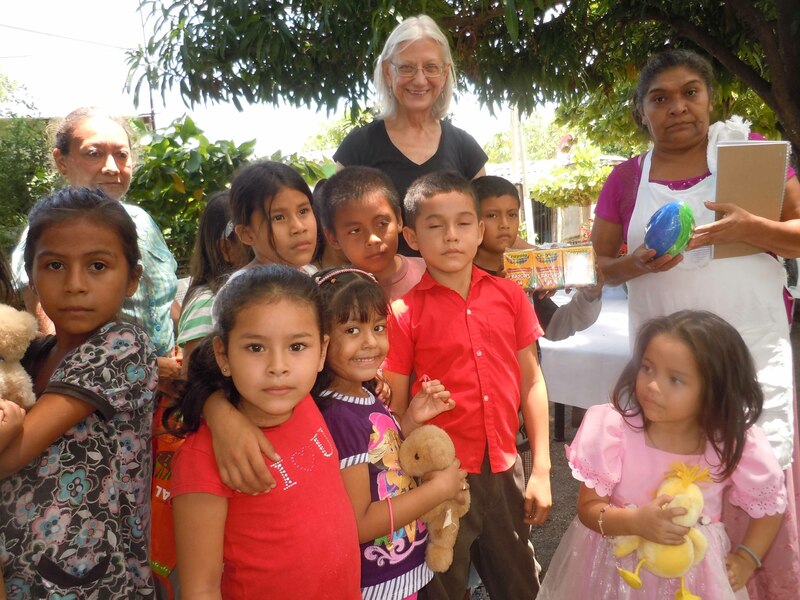 The “Welcoming Congregations” network provides legal and medical aid, employment opportunities, counseling, and other issues including clothing and housing. “Guardian Angels” volunteers help refugees and immigrants, especially undocumented children, in navigating our court system and are also present as observers in court. Membership on this team includes one person from each of the Conferences, at least three other persons chosen for their interest and/or expertise in this area, a Synod Council liaison, and representatives of Task Forces created by the Team in areas such as: Companion Synod; Missionary Sponsorships; World Hunger; etc. Staff support is provided by the Bishop or the Bishop’s designee.